Small Biz Saturday Sale, Saturday, November 29!!!!! If you make an appointment on Sat 29th, receive an EXTRA 10% OFF your total of $50 or more ON ITEMS marked 65% off. This does NOT include bundles or items marked down on the General Readers or Parent Resources pages. Internet orders MUST be placed on Saturday 29th to receive EXTRA savings. In the middle of many challenges, change, memories that are big or small, welcomed or not, refreshing or draining, there is still room to be thankful. The old hymn; “Count Your Many Blessings” reminds us how we can have a thankful heart in the midst of life. Are you ever burdened with a load of care? Does the cross seem heavy you are called to bear? Count your many blessings—money cannot buy Your reward in heaven, nor your home on high. May the words of this hymn allow you to begin to count your blessings no matter how minor they may seem and may the comfort and peace that comes guide you through this Thanksgiving season. With a thankful heart, we continue to be blessed by you. These items will not be reduced and are located on the Reference – Resources page. More bundles will be posted in December. LIQUIDATION BARGAINS…… FREE… FREE…. FREE!!!! In order to help clear our inventory, ALL items on the following pages are FREE!!!!!! You can view what items are still left. Call to make an appointment to pick up. Student Test Prep Materials: (these items are listed under Reference Resources). MCP: (these items are listed under Popular Curriculum). Items listed under Popular Curriculum. The entire ACE inventory is being sold as a bundle. 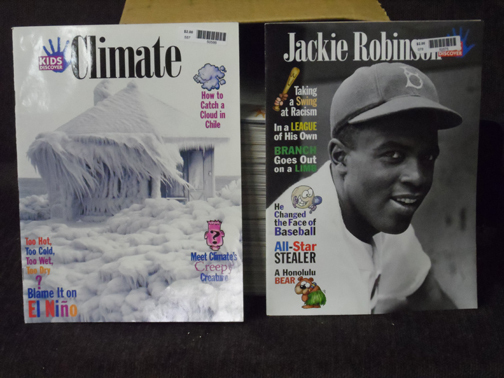 (149 magazines; $298 value; duplicates) Magazines are listed under Science Series. 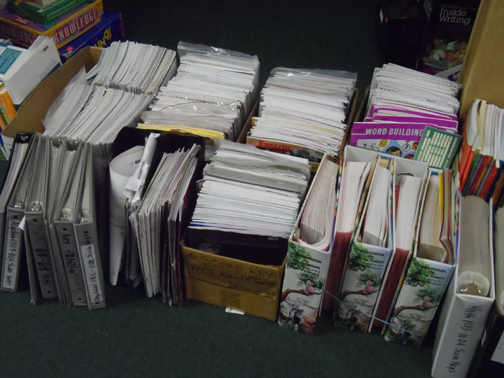 Or for a complete list of magazines in this bundle contact us.